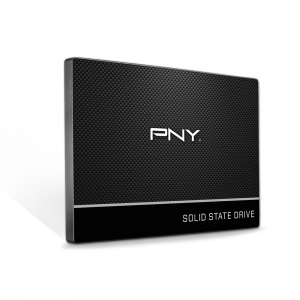 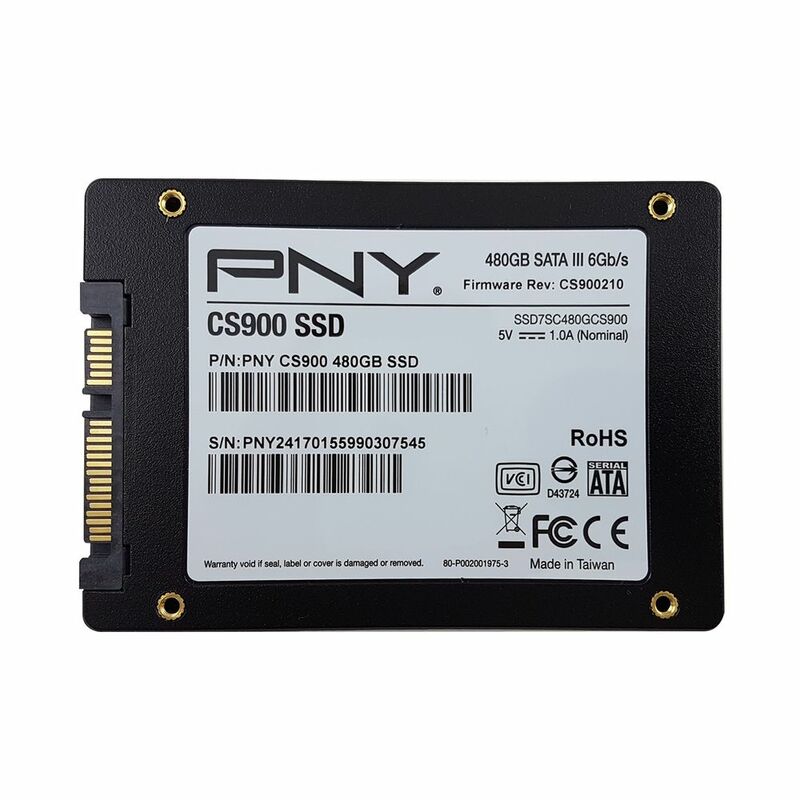 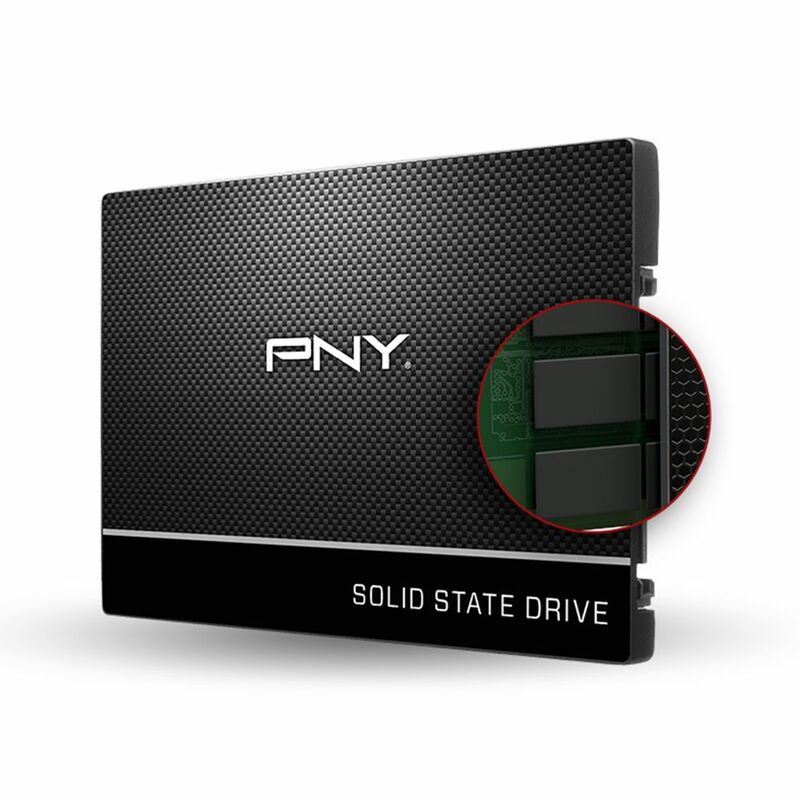 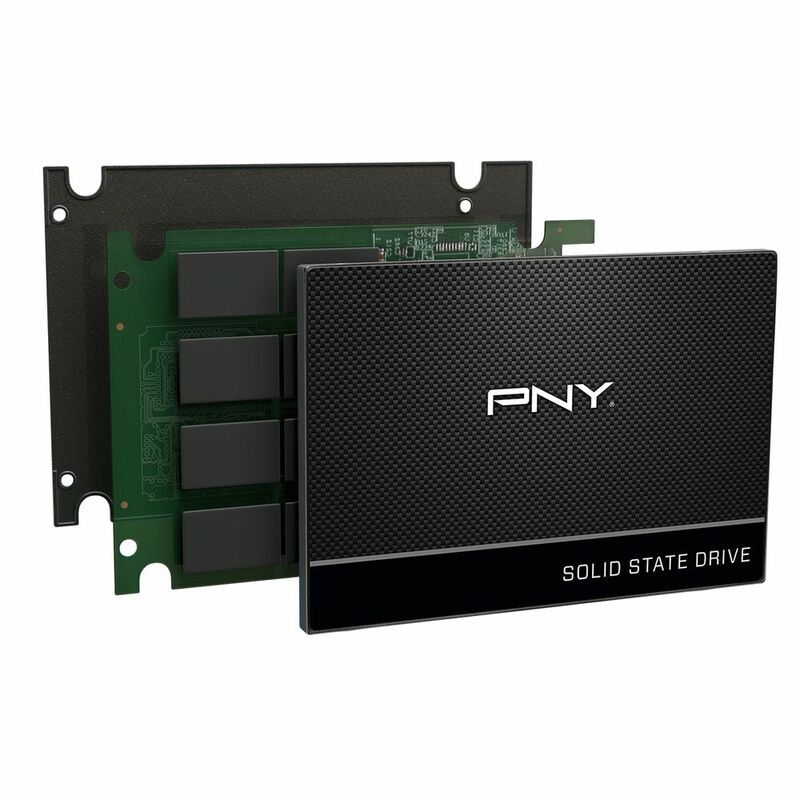 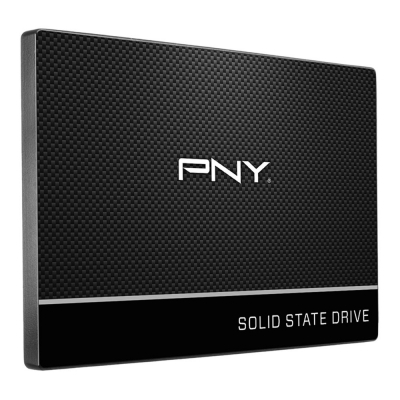 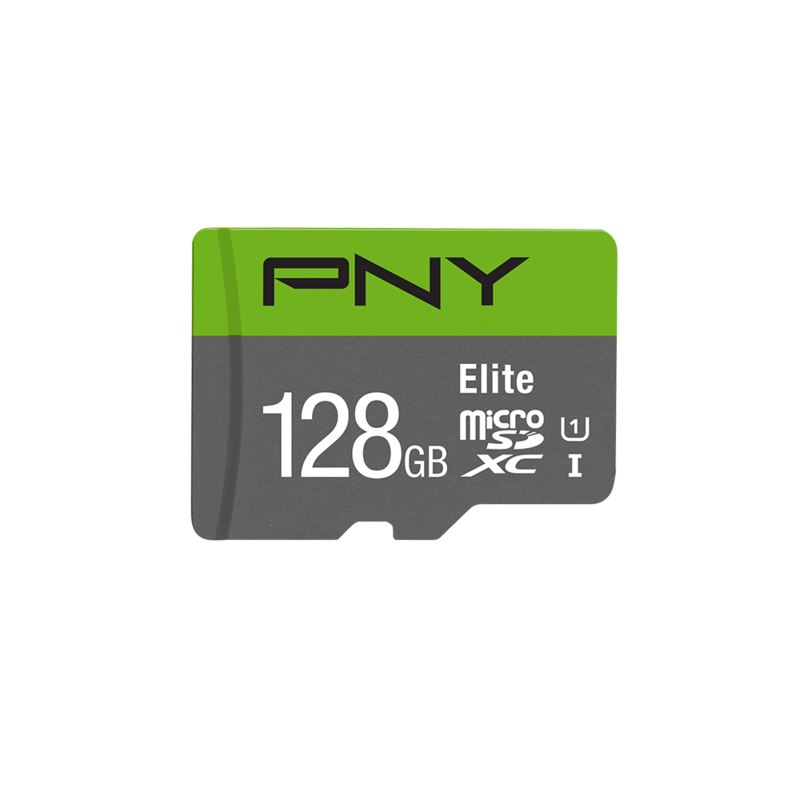 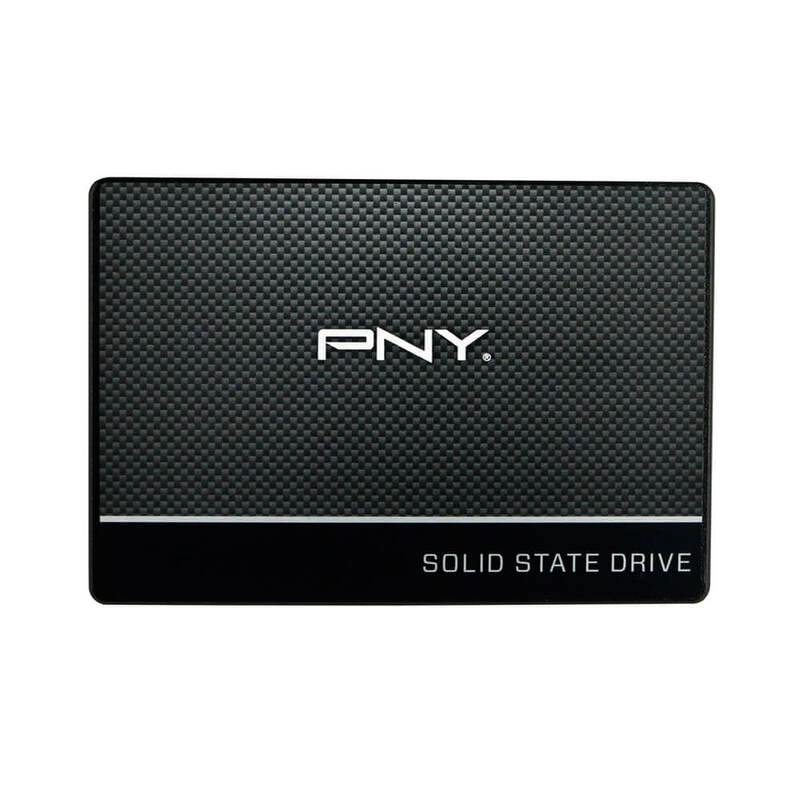 The PNY CS900 2.5-inch SATA-III (6 Gb/s) solid-state drive (SSD) is the value performance line of PNY SSDs. 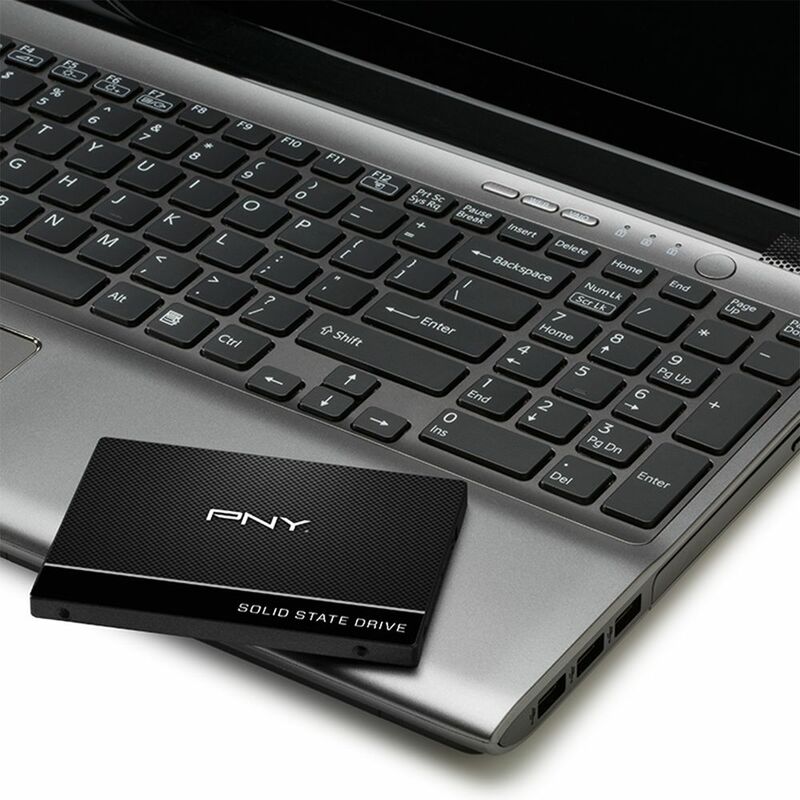 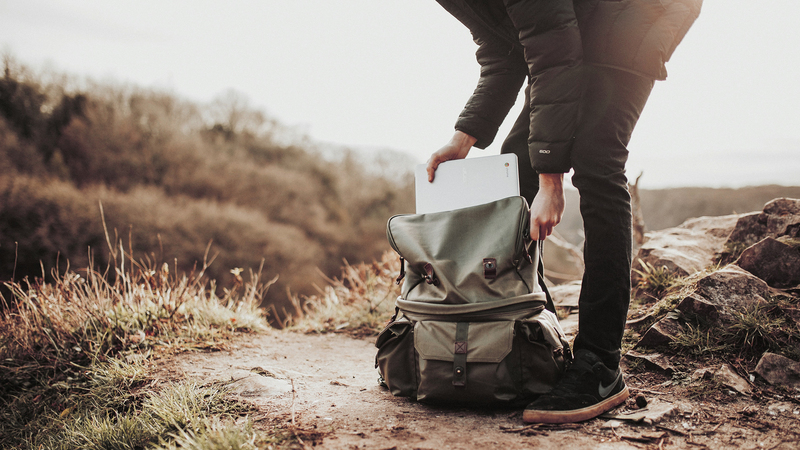 It is an excellent choice for an entry-level upgrade from a hard disk drive (HDD). 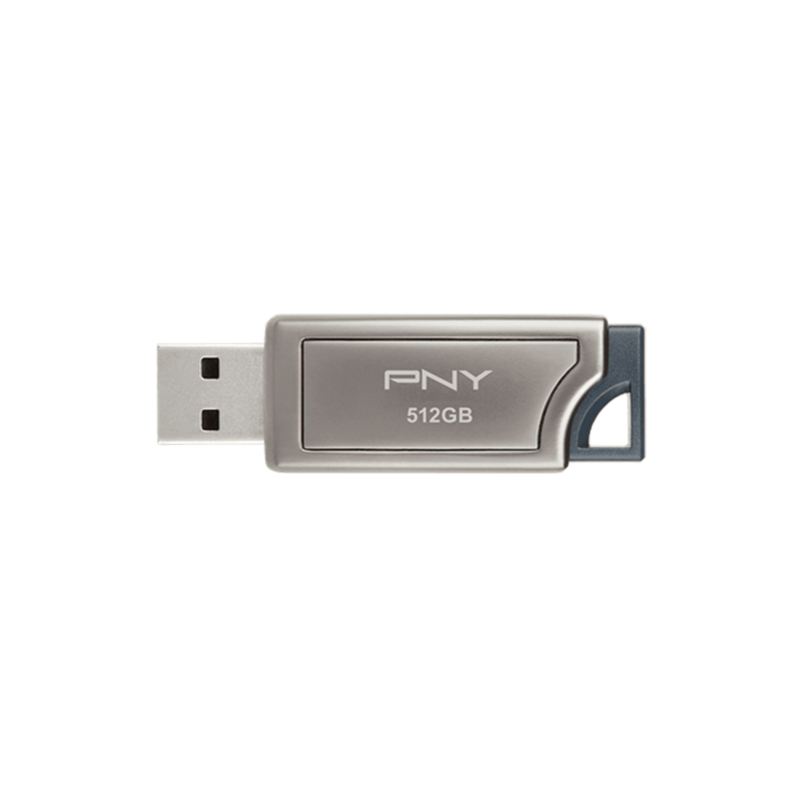 The PNY CS900 was designed to be an easy and cost-effective HDD replacement for your existing PC system, without having to sacrifice performance.